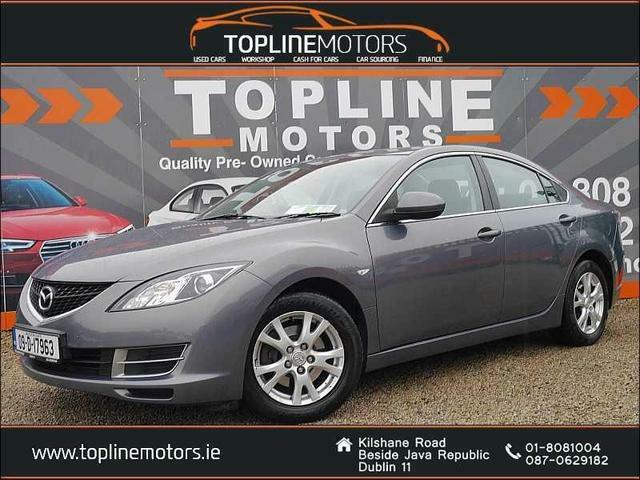 The Mazda 6 hatchback is a good looking, practical and reliable car. Since its introduction it has served to strengthen Mazda’s reputation. There’s lots of room in the cabin, the seats are comfortable especially for long journeys with plenty of leg/head room in the front and back. The boot is one of the biggest in class with huge storage. There is a big spread of standard and safety equipment. It is a fine car to drive with really decent steering and handling. It feels sporty. There is excellent visibility throughout while gear change is precise and smooth. There are some excellent engines and they are economical, reliable and inexpensive to run.